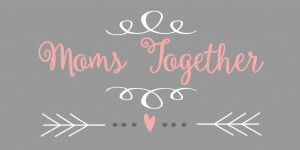 Moms Together provides a time for mothers of young children to have a time of encouragement, prayer, and Bible study. They meet every second Wednesday and fourth Tuesday of the month during the school year in the church youth room. Meetings are held from 9am to 11am on Wednesdays and childcare is provided. Meetings on Tuesdays are held from 7pm to 9pm at the home of the Mom’s Together group leader.